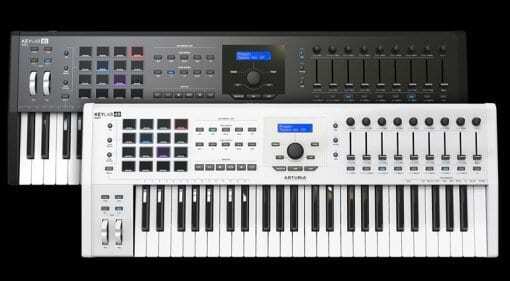 You want all the latest news, rumours and everything else there’s to know about Arturia? We're happy to oblige: On this page you’ll find everything at a glance – and it’s always up to date! 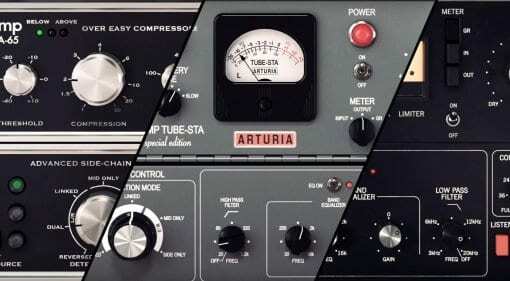 02 Apr · Arturia has released "3 Compressors you'll actually use". 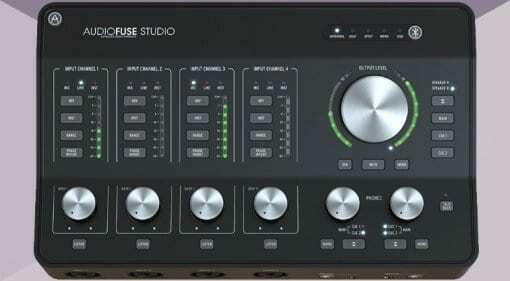 The plug-in bundle contains software emulations of three classic analog compressors: Gates STA-Level, UREI 1176, and dbx 165A. 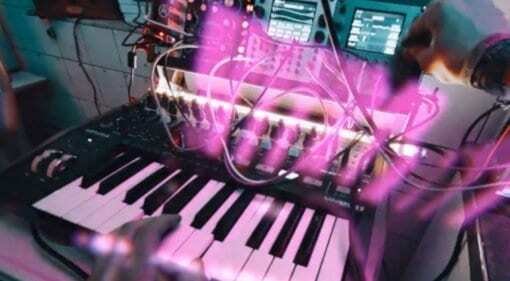 25 Jan · Arturia has borrowed some Mutable Instruments algorithms and given birth to a wonderful hybrid synthesizer they are calling the MicroFreak (adorable). Now with no-talking sound demo video! 24 Jan · The sleek desktop unit offers quad DiscretePro preamps, quad line inputs (two of them commutable to Phono for connecting turntables), ADAT, and Bluetooth playback - among other valuable functionality. 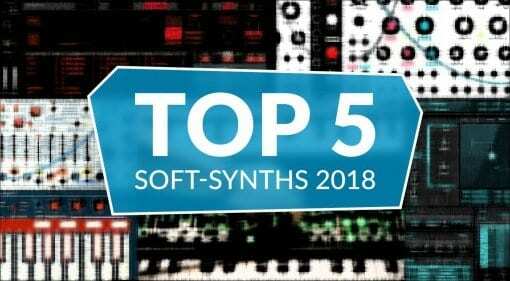 29 Dec 2018 · Which hardware synthesizers really took us to new places in 2018? Were there any that really stood out above the crowd for you? But with so much awesome gear out there choosing 5 is a bit of a tall order. 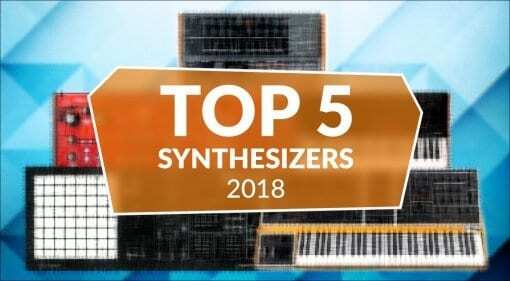 26 Dec 2018 · 2018 saw a plethora of inventive, appealing software synthesizers, including our Top 5 by Arturia, FXpansion, Native Instruments, Waslio Audio, Cherry Audio and Waves. Wait, that's 6?!? 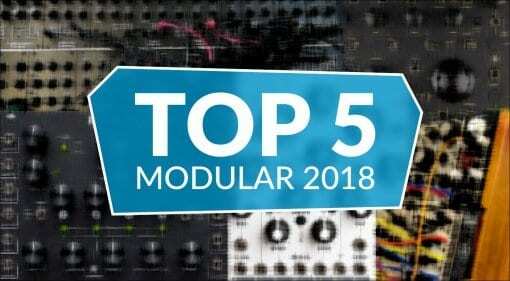 23 Dec 2018 · Whew, what a year for modular gear that was! 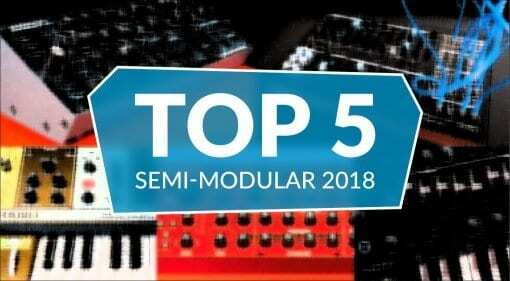 Here's the best of a cracking field of modular gear in 2018 - which you may or not agree with. It could easily have been a Top 20! 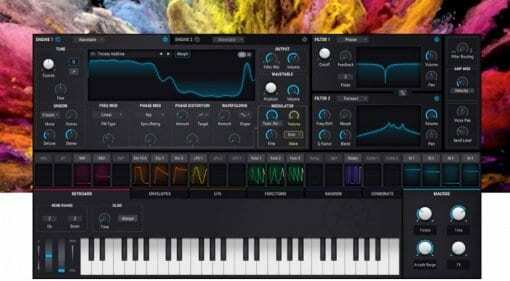 11 Dec 2018 · Arturia has dropped Pigments, a visually enticing mega-synth that takes modulation, randomisation and probability to some very interesting places. Get your first in-depth look here! 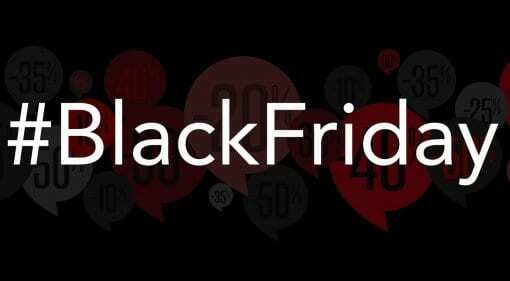 Black Friday: The hottest audio gear deals – and where to find them! 16 Nov 2018 · It's getting cold (in the northern hemisphere) - that can only mean that audio gear makers are offering silly discounts on their products. Here's a list of the best offers and hottest deals. 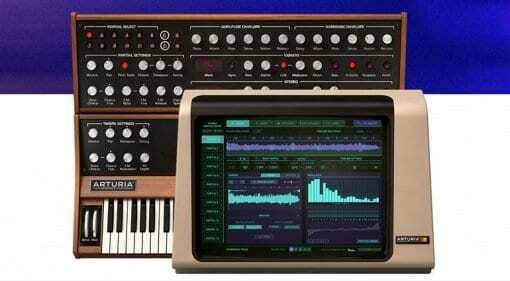 15 Oct 2018 · The original additive, FM and timeslice synthesis emulation of the Synclavier has been expanded to include sampling and the resynthesis of samples as Arturia complete their Synclavier V journey. 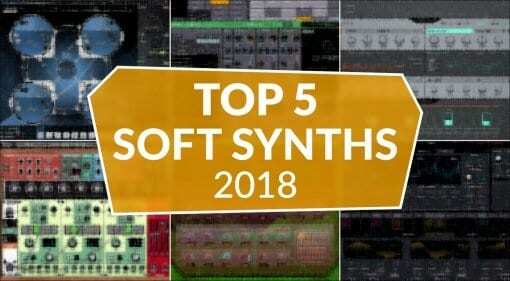 29 Jul 2018 · Here are the Top 5 software synthesizers or virtual electronic instruments that your computer should be chewing on in 2018. Did your favourite get on the list? 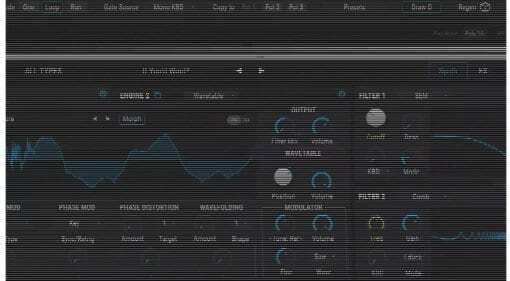 19 Jul 2018 · DrumBrute Impact is a neat and exciting little drum machine with a capable sequencer and a lot of performance versatility. 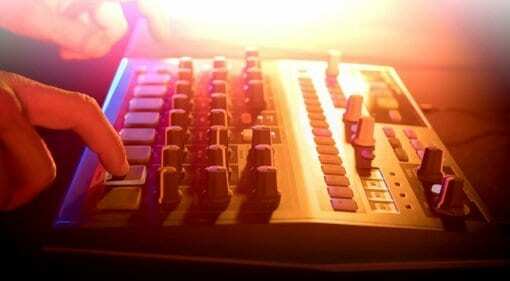 It's missing the filter from the DrumBrute but probably has more than your beats need. 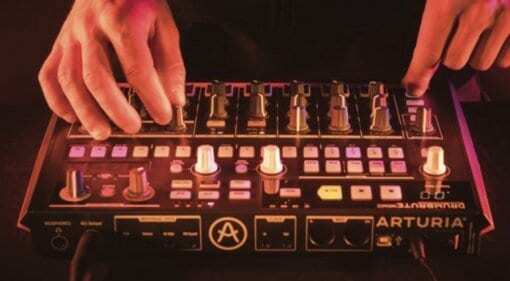 18 Jul 2018 · Arturia is ready to release the DrumBrute's little brother. DrumBrute Impact is compact, has fewer sounds but picks up an FM drum track, Brute distortion and a very tasty sub-300 Euro price tag. Now with video! 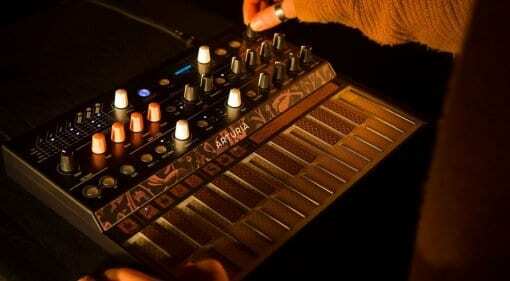 21 Jun 2018 · The Pro-Feel key-bed is robust and yet sensitive, delicate and nuanced for high-impact play - are Arturia describing the new KeyLab MkII controller keyboards or a new range of condoms?